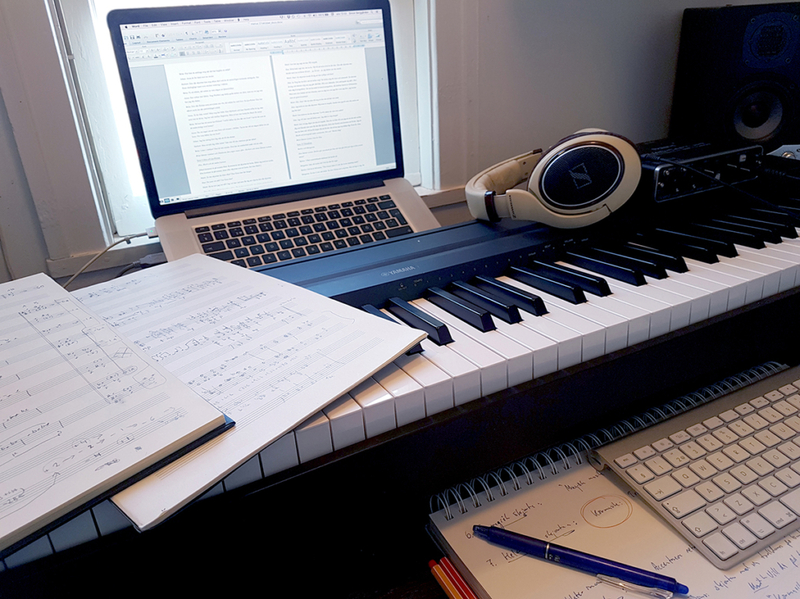 Happy to announce that I am composing music for a newly created stage drama, premiering at Vårdnässpelen in September 2019. The music consists of parts for acting choir, ensemble and electronics. Starting off by composing the longer pieces for the choir involved in the project, Linköping Academic Choir. Inspiration abound in the misty autumn.